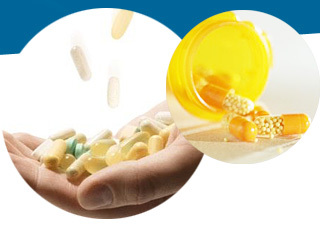 International Research Journal of Pharmacy (IRJP) is a open access monthly online Journal, which publishes original research work that felicitates scientific knowledge in Pharmaceutical Sciences. (4) Case reports (5) Letter to the editor in various disciples of Pharmaceutical Sciences. Read current issue of various review and research articles submitted to us by authors in various fields of Pharmaceutical Sciences. Read past issues of various review and research articles submitted to us by authors in various fields of Pharmaceutical Sciences. 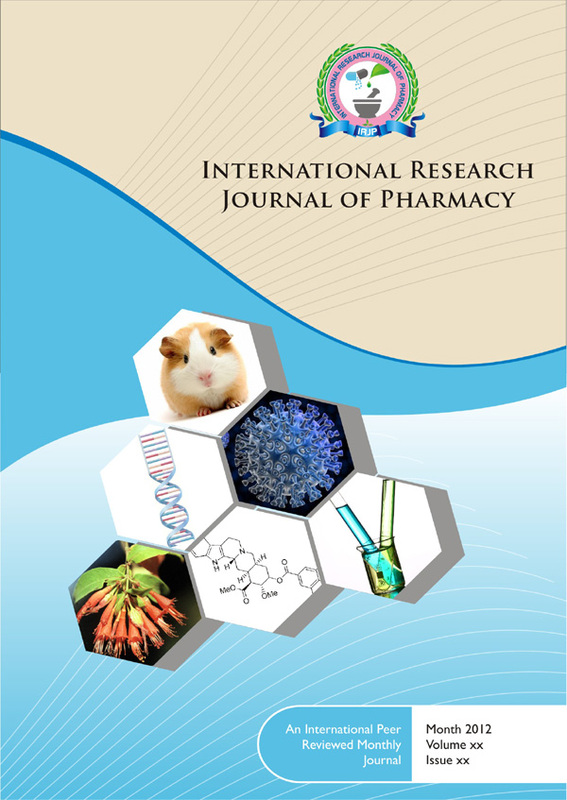 International Research Journal of Pharmacy by Dr. Shalini Sharma is licensed under a Creative Commons Attribution-NonCommercial-NoDerivs 3.0 Unported License.